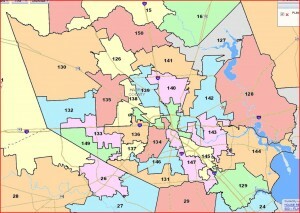 I’m not a lawyer, but it’s not clear to me that Vo’s district is a VRA-protected district. 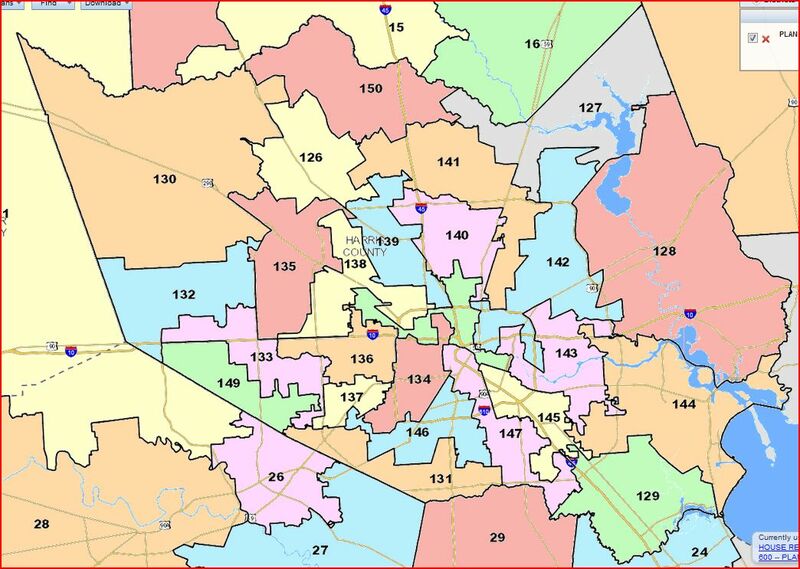 As I understand it, the current HD149 is majority non-Anglo, but no single group has a majority share of the population, and as such it doesn’t qualify for VRA protection. But in case you missed the part where I said I’m not a lawyer, don’t take my word for this. I’m safely not a lawyer too, but I think you are correct. In fact, that is what I believe gave them cover when the broke up Martin Frost’s congressional district. I am reluctant to say this, as I appreciate what MALDEF does in general, but I have to say it. MALDEF needs to understand the county rule in the Texas Constitution. The Panhandle in their map violates it in several districts. They also should brush up on Reno v. Shaw. My non-lawyer reading of this case is that they are in violation of that decision in not just this map but in their CD maps too. It does not help their case to overshoot like this, and they need start drawing more compact districts to demonstrate that the they are following Reno v. Shaw and that the state may be violating Gingles v. Thornberg. (Again though, I’m not a lawyer.) However, I have noticed several comments and blog posts (cough cough Burka cough cough) about Reno v. Shaw, and their apparent lack of understanding of that decision is seemingly giving their opponents clear talking points against their maps. Also, speaking of the SBOE map (mentioned briefly in this post), is it just me? Or did Gail Lowe submit a SBOE map that clearly retrogressed in District 1 and then take it down? I could swear that I saw one up yesterday, but it’s not there now. Did I just dream that? Can’t answer that question about Gail Lowe. I never saw the map you mention. I’ll bet we could get a halfway decent conspiracy theory out of this if we wanted to, though. I’ll bet we could get a halfway decent conspiracy theory out of this if we wanted to, though. Where’s Oliver Stone these days? More on the conspiracy… Now, there are two O’Grady SBOE maps up, and the second looks suspiciously like the Lowe map.